Real Estate Agency Business: Flexibility – we all crave for flexibility for our work schedules; some of us would like to set our own hours, exist in our own space and make money on our own terms. But here we are, stuck in a 9 -5 desk job. Real estate is a very satisfying and rewarding career and can lead to very great success depending on how well you play your cards. However, it can be very stressful at times and is by no means easy money. There are many reasons to choose a career in real estate, but as it would be, there are two sides to every story. Here is a straight forward look at the pros and cons of being a real estate agent. Getting started is quick and painless. It has been said before; the best way to get rich is to start your own business. Pros: Real Estate is one of the easiest businesses to start with high profit potential. You need very little capital and assets to get started. To be a successful realtor you have to treat your work as a business not a job. Cons: There is an investment in time, money and effort required. There are no guarantees in this business, and there is a very high failure rate with new agents. However, if you do your homework well, there is no reason not to try. Pros: As an agent, you are not chained to your desk on a mundane 9-5 job. You set your own hours and work with a schedule that works for you. Most agents speak highly of the freedom and independence that comes as part of their job. Many agents work from home and those who don’t do not have regular office hours. 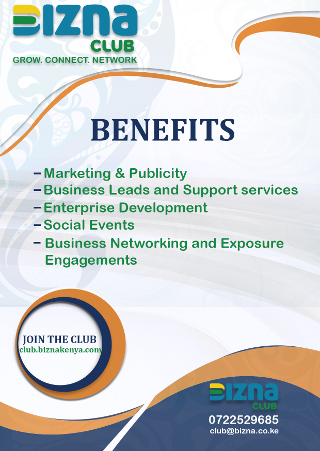 Much of their time is spent networking, socializing and making new business contacts. Cons: Having a flexible schedule means being flexible with the client’s needs, and that could mean working when everyone else is not. The client comes first, so whatever they need, you have to avail yourself. Pros: You are an independent contractor in charge of your own book of business. You make the business work, you are the business. To achieve success in this business, you have to be self motivated and driven. You do not need someone hovering around you to make sure you get things done. Houses are not going to sell themselves, you will have to. Cons: As in independent contractor or briefcase agent, you are in charge of building your own client list, growing your network of contacts, getting referrals and marketing yourself. This is without a doubt the most rewarding part of any business. Pros: Your income is not limited to an hourly wage or a corporate dictated salary range. As a real estate agent, your income is directly proportional to the time and effort you invest. Excellent agents earn very attractive commissions. You can make as much or as little as you want. Cons: As an agent, you do not get a basic salary like people who work corporate jobs and are guaranteed a pay check at the end of the month. This can be somewhat challenging as you have to live off what you make, until you can make a better commission. The income is dependent on the state of the market and relationships you have built, the real estate business can be a feast or famine situation. Buying a new house is the single largest investment most people will make in their lifetime. Pros: Real estate transactions are often complex and your clients depend will on you to help the process go smooth as possible. Guiding clients through the thorny path until actually making a sale requires a varied skill set including excellent communication skills and the ability to inspire trust. There is an incredible amount of satisfaction to be had from closing successful real estate deals. Happy Clients are your best marketers. Cons: Real estate transactions can be very stressful for clients. Things don’t always go as planned and deals can fall through just as easily as they can be made. You will need to be confident in your skills and abilities when things do not go as planned. Unhappy clients spread word just as fast as the happy ones do. Real estate is a very rewarding business, but if you expect returns to fall into your lap without having done any real work, you will be a very broke and disappointed agent. 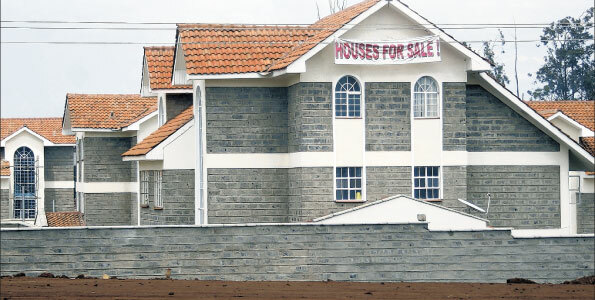 what is the process of becoming a licensed real estate agent in kenya ?